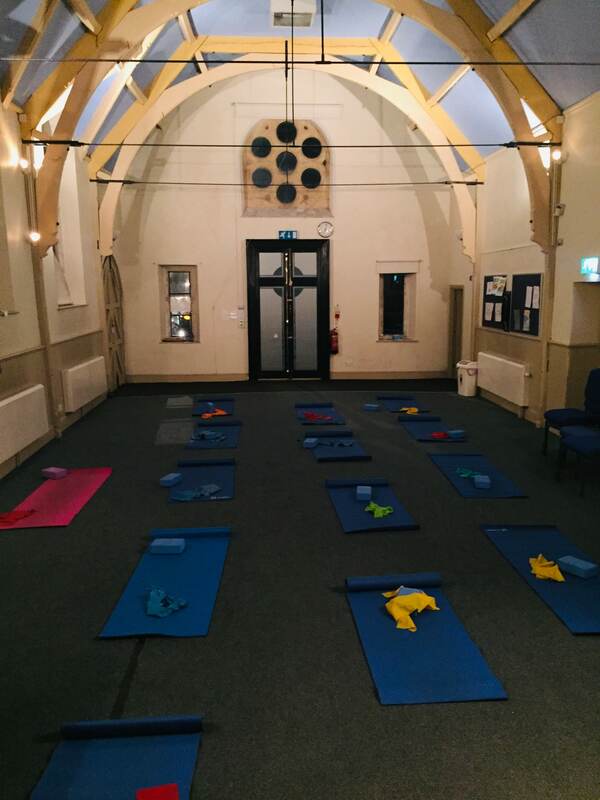 Pilates is suitable for all ages and levels of fitness. The slow controlled flowing movements primarily strengthen the core muscles that stabilise the spine, realign the body and help correct postural problems. Pilates brings mind and body together, focusing strongly on total concentration, balance, precision and breathing. Vicky offers classes for different abilities (please see timetable). On request I can also do one-to-one sessions, small groups or come into the work place. 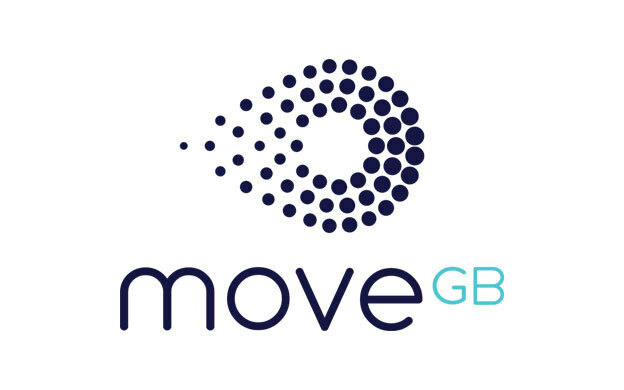 Pilates Active is run by Vicky Woodington. 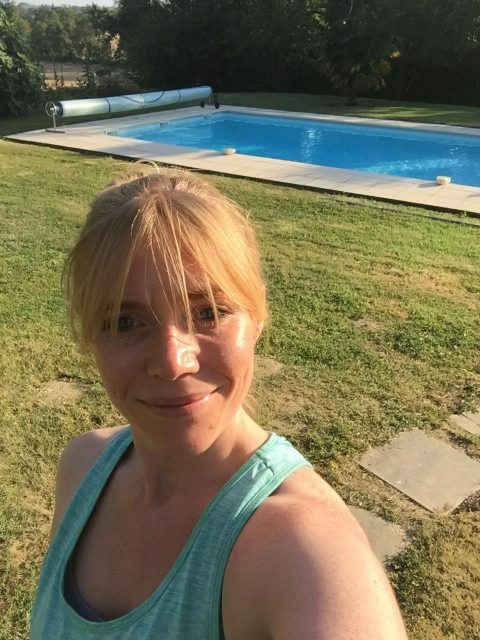 Vicky has been practising Pilates for over 15 years and decided to train as a Pilates instructor, after having her first child in 2011. Vicky’s passion for Pilates comes from being able to see progress so quickly. She has never felt intimidated by any of the exercises as there are always adaptations to each one, to build strength up before trying more advanced levels. Vicky also loves the energy a Pilates session gives her. Vicky trained with Future Fit in Level 3 Mat Pilates. This has enabled her to deliver clear, progressive and professional classes. 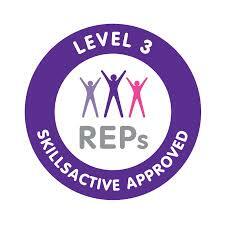 Vicky is registered and insured with REP’s (Register of Exercise Professionals). Vicky also has a qualifications in Pre and Post Natal exercise, nutrition and weight management. Vicky has a passion for exercise and fitness and has a clear understanding of what people want from attending an exercise class. She is committed to always deliver classes that give variety and challenges to all attendees. Please note: Booking is required for all sessions you wish to attend. If you come to a class which you have not signed up to and it is full you will be turned away due to having a maximum capacity in each class. Thank you for your understanding. A minimum of 7 days notice is required for cancellations, otherwise you will be charged for the session, unless, the space can be filled by another participant. Do I have to come to consecutive sessions? No, not necessarily. If you have bought a 6 session card then you need to attend a total of 6 sessions within 6 weeks of purchase. However, there is no limit of how many sessions you can attend in a week, so if you wanted, you could come twice in a week for 3 weeks and use up all your sessions that way. If you wanted more flexibility with your 6 sessions though I recommend you pay a bit extra to have 3 months to redeem your 6 classes. Upon request it can be set up to pay via PayPal after your invoice has been sent to you. Alternatively, you are welcome to pay via BACs (ask Vicky to send you the details), card or bring cash or cheque to the class. If I pay for a block of 6 sessions do I still need to book online each week? Yes, the online booking is there to ensure the classes do not become over booked. 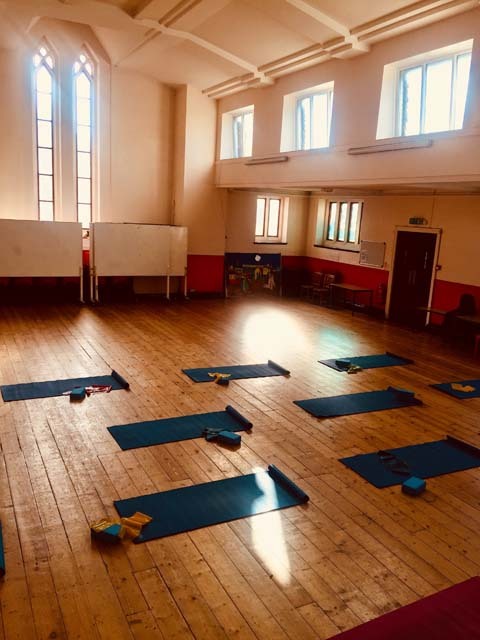 We have a maximum of 14 in each class at B&A Church Hall. 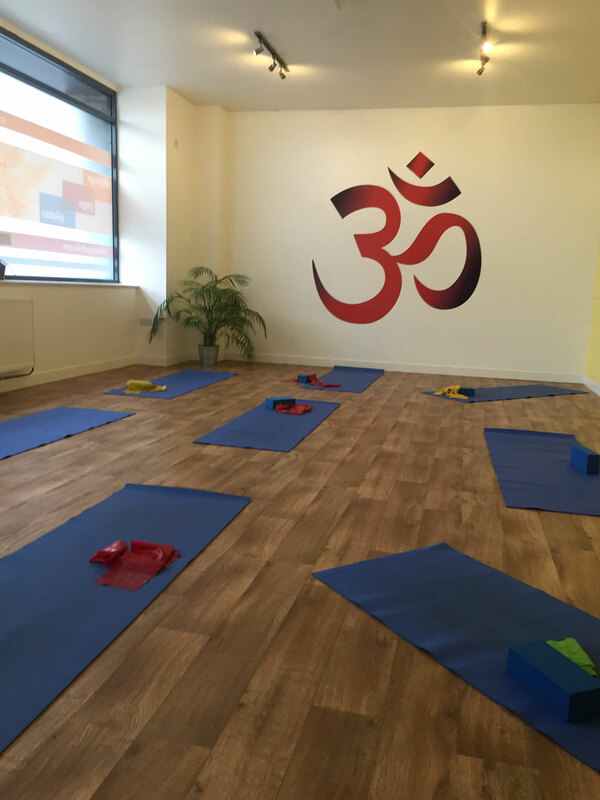 If you prefer a smaller class, the one held at Yogafurie has a maximum of 9. Is it okay to come and try it out? Yes, just come along and pay the drop-in price of £8.50, just remember to book online first. No need to bring anything, all equipment is provided. Just yourself and some water. Will I be informed when I should move on to improvers? No this is your decision as you are the best judge of what your body can do. However, if it was thought that your technique needed improvement Vicky would give you a hand in class. I want to receive emails with the latest news and updates.